The UK is filled with all sorts of tourist attractions. In London alone, there are things to do in the bustling capital city. Visiting museums for instance, which we shared through our post on Best Free Museums to Visit in London, is a great way to immerse yourself in the nation’s culture. There is another kind of endeavour though that’s steeped with tradition, giving its visitors a taste of culture so unique that it’s an experience you can’t get anywhere else. British horse racing has been around for decades, even centuries, and these venues symbolise a big part of the UK. Today, we are going to focus on the country’s epic racetracks. So if you’re even in the UK and want to experience something truly British, it doesn’t come more quintessentially British than a day out at the races. 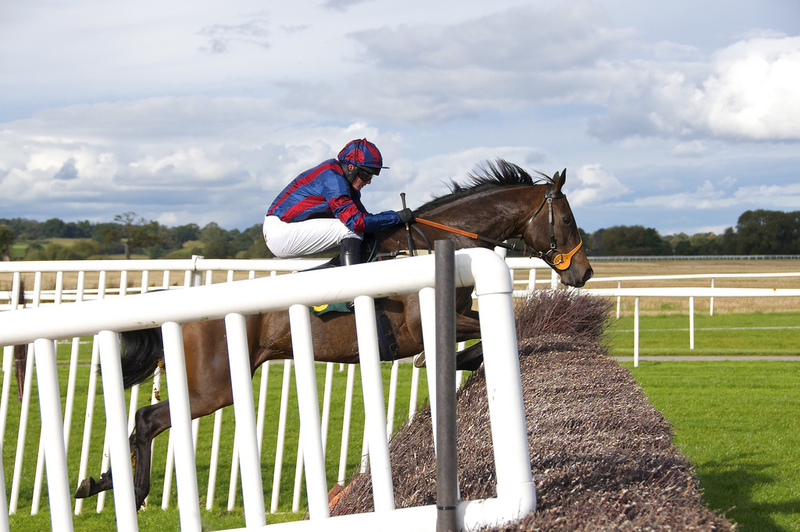 Doncaster Racecourse is a unique racetrack as it hosts both steeplechase and flat races so you have the opportunity to see the track come to life in two very different ways. The highlight of the venue though is the flat race event, the Racing Post Trophy, which is held every October. If you plan on visiting the UK during this time, be sure to check out the track as the event is attending by thousands of avid race goers. Epsom Downs Racecourse is one of the oldest in the UK, dating back to the 1700s. So even if you’re not a racing enthusiast, you can revel in the history and culture of Epsom Downs. 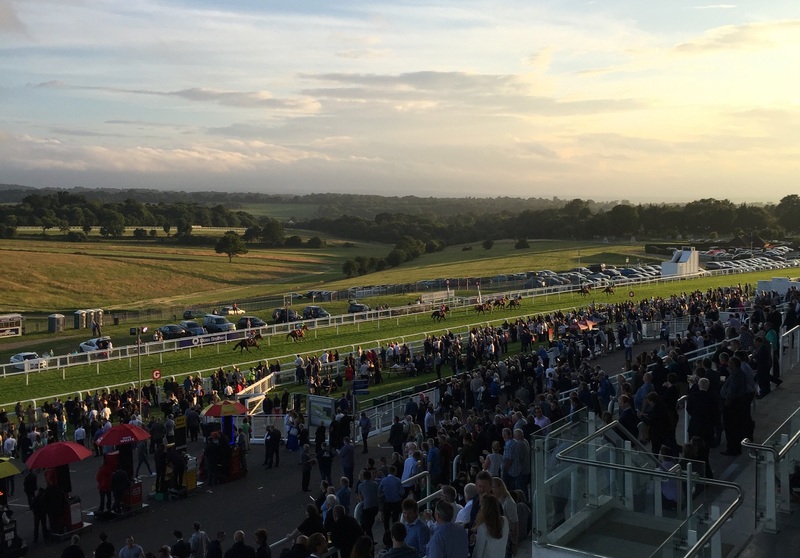 The venue gets packed, especially at its most famous of all its race meetings, the Epsom Derby which is a part of the Triple Crown – three prestigious races held at different courses across the year. 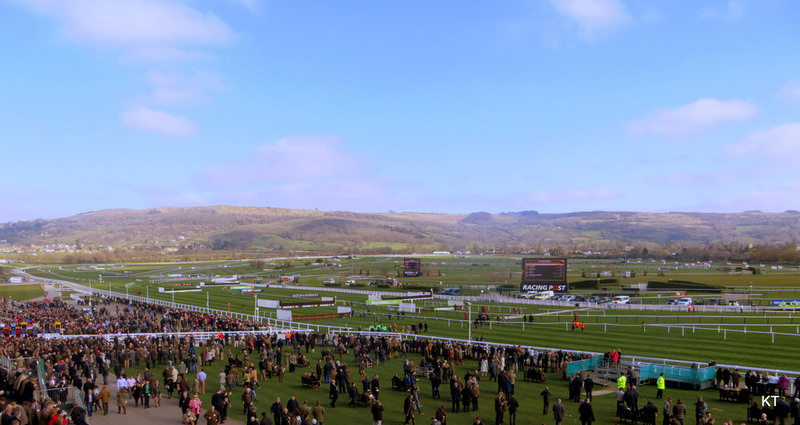 Cheltenham Racecourse is famous worldwide as the home of Cheltenham Festival, a National Hunt race considered one of the grandest events in the sport of horse racing. Top trainers, jockeys and stallions congregate every March at the Festival, so it’s a good chance to watch the intense competition – a spectacle that you will remember for life. Ascot Racecourse is often spoken in the same breath as some of the other great racetrack across the world. The official Ascot website states that VisitEngland awarded the venue a prestigious award for its ‘visitor attractiveness’ due to its efficiency and friendliness to customers. 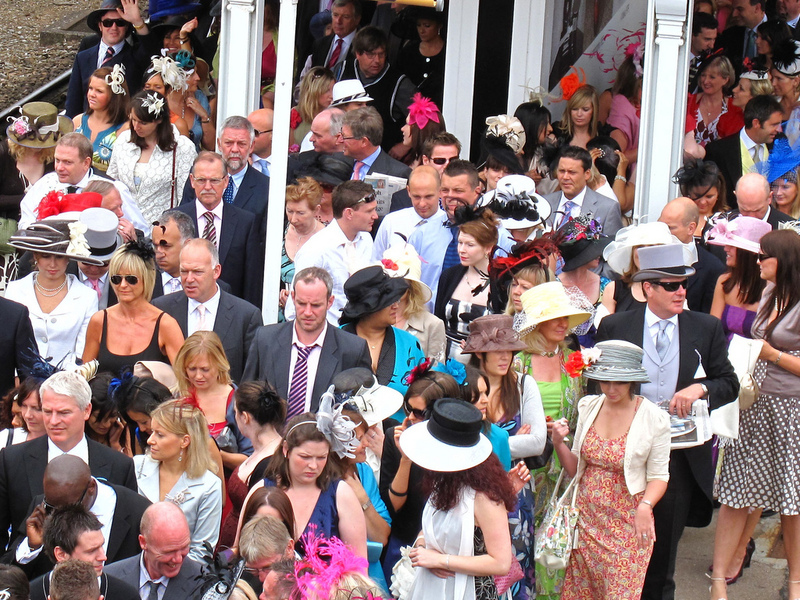 Among the most famous spectators at Ascot is the Queen, who attends the Royal Ascot Festival every year. Aintree Racecourse is the iconic venue of the Grand National, which is regarded as the most illustrious jump race in the world. The layout of the course is one of a kind, courtesy of the obstacles that the horses and jockeys face. It’s a special venue that has a majestic ambience. 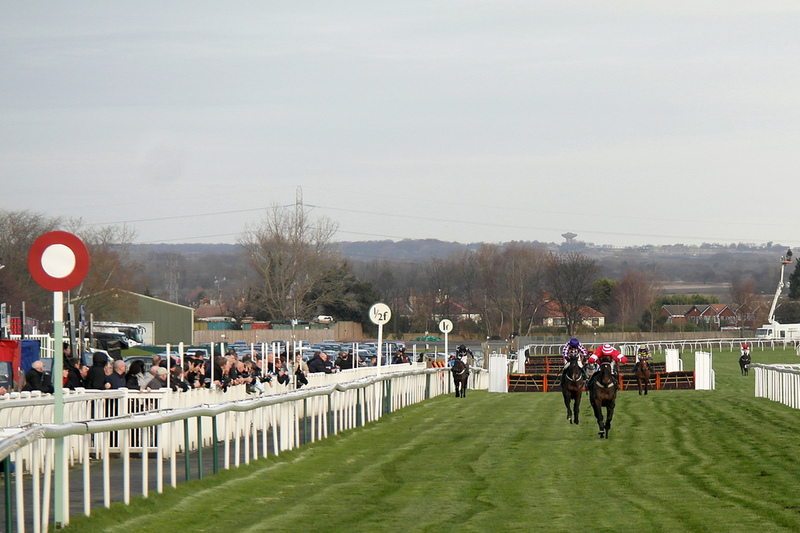 These courses represent the best of the best when it comes to British horse racing. They’re now synonymous with greatness in the sport as signified by the top competitions they host. Due to the combined popularity of the venues, events, as well as horse racing in general, the sport receives the adoration of fans even outside the horse racing world through its various iterations, whether in tangible form or virtual versions. Board games and video games based on famous competitions and courses are widely played around the world, showing the widespread appeal of horse racing. Take for instance the slots gaming platform Slingo who took the virtual approach by showcasing the excitement of horse racing through its Champion Raceway , which features a racetrack reminiscent of the nation’s iconic racing venues. This particular title pays homage to the sport as well as the locations that over time have become Britain’s cultural symbols over the years. And even if you don’t get the chance to attend the aforementioned events, a simple visit to one of the tracks is a great opportunity to learn about the local culture whether through books or the aforementioned virtual game. Make no mistake; there are amazing racecourses all over the globe. There’s just something distinct about the British versions. Perhaps it’s the ‘royal feel’ that you encounter while at a UK racetrack. After all, horse racing is the “Sport of Kings”.